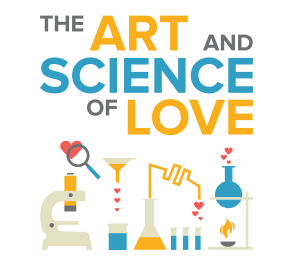 Attending the Art & SCIENCE of Love Couples Weekend Workshop or Art & SCIENCE of Love Couples Weekend Workshop 2 with your partner is a wonderful way to learn more about Gottman Method Couples Counseling. 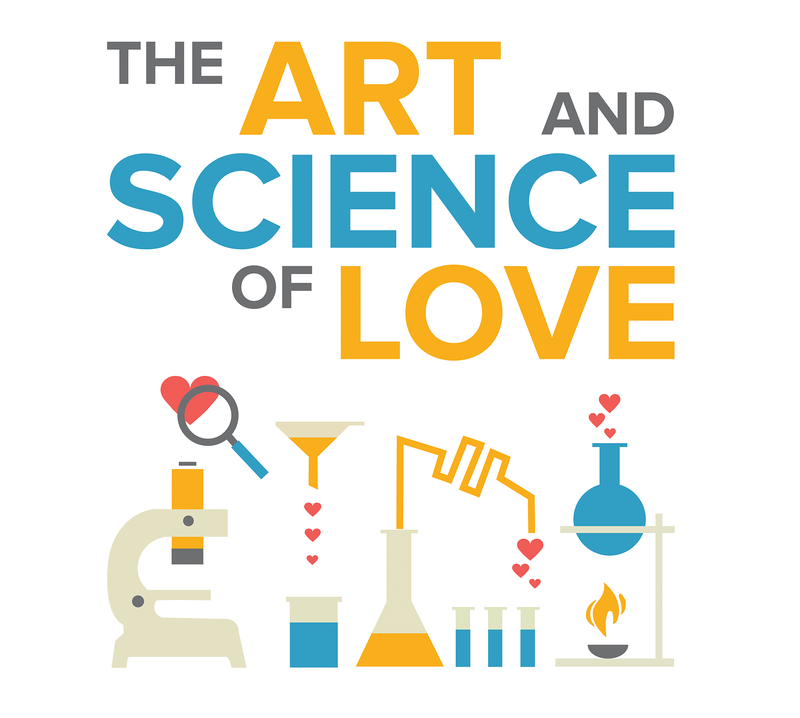 You receive all the benefits for your relationship and can use the skills in your work with couples. Continuing Education: 12 CEUs for Texas LCSWs, LPCs and LMFTs who attend with their partner. This event is co-sponsored by R. Cassidy Seminars. Psychologists and out of state licensees can register for CEU’s through the R. Cassidy Seminars after completion.